We are a women-run, multi-generational, small grassroots organization with great impact. We keep our organization small so that funds are directed to implementing programs instead of lofty overhead. 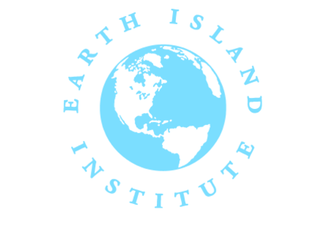 With essential support from Earth Island Institute, our experienced Advisory Team, and a very dedicated group of volunteers, we are mighty in the work we accomplish. Founder and creator of Beach Clean Up Station concept, Hallie is a grassroots organizer since 1968, teaching workshops at University of California, United Nations Women’s Conference and Graduate Theological Union and is the author of two books on the sacred feminine. She was co-founder and board member of Seaflow (2000-2008), working locally, nationally and internationally to educate people about the dangers of underwater sonars to marine life. ​Born a California native on the beaches of Southern California, Nicole is passionate competitive open water and Masters swimmer. While gaining her degree in Business Administration from the University of San Diego, she fell in love with the Bay Area. In 1996, Nicole followed her dreams of living in Northern California and moved to San Francisco to start her career. She comes to All One Ocean with over 25 years of developing and managing both large and small businesses across the Bay Area, while also being a community leader with a focus on bringing families within the community together. Being out in the open water swimming almost everyday, Nicole is deeply connected to our Ocean and wants to teach our youth how they can make a difference so, that new generations will in turn take care of our Ocean and Earth. Nicole is the mother of two small boys. Franki grew up in Iowa, along the Mississippi River. After graduating high school, she moved to California to pursue a degree in biology with an emphasis in ecology and environmental sciences. 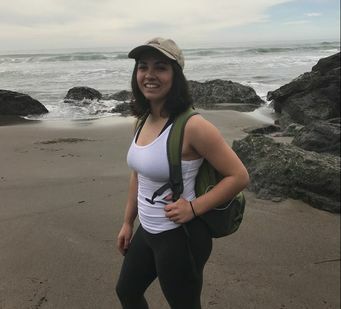 Although always being concerned and involved with environmental issues, after moving to the Bay she fell in love with the Ocean and surrounding ecosystems. She is pursing graduate school and research. Barbara fell in love with the San Francisco Bay Area in the mid-1970's, when her family was stationed at Fort Baker, beneath the Golden Gate Bridge. A graduate of UC Berkeley, Barbara is a credentialed elementary-school teacher who instills her passion for ecology in her students. 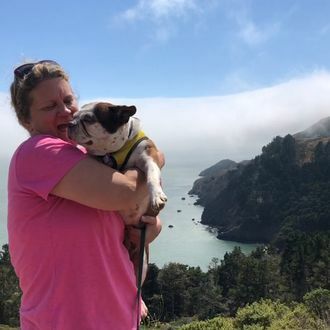 She earned her teaching credential from Cal State Monterey Bay, another of her favorite coastal areas to explore and see otters, whales, seals and sea lions. Barbara also taught kindergarten and second grade while living in the South Bay, and she enjoyed taking her students to the Monterey Bay Aquarium and teaching them a hands-on unit about the ocean. 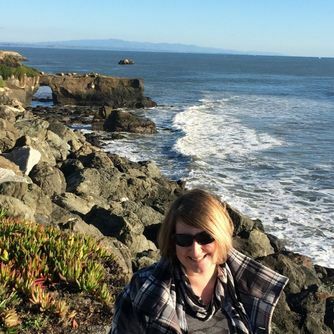 Barbara moved back to beloved Marin in 2014 and has worked as a teacher in many San Rafael and Novato schools. She has two grown children, who enjoy the ocean in California and Oregon, sometimes with her Boston Terrier, Dorothy. 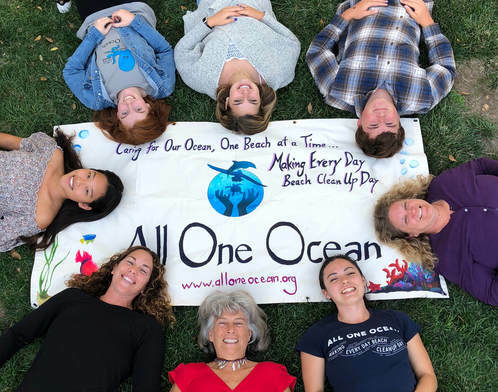 Barbara is delighted to be a part of the All One Ocean team, working with today's budding environmentalists, who have the power to effect change at a young age. She is thrilled to facilitate the vision of her Ocean Warriors! Kalen volunteers her time to AOO being our Jill-of-all-trades. She is our go-to for when we need help with anything in the office. 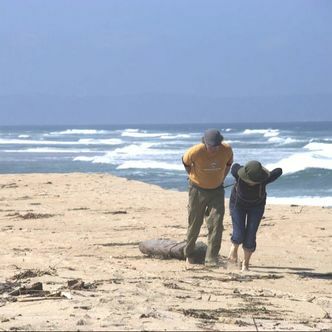 She loves walks on the beach (as seen in the picture with her husband on the left) and is an advocate of our Ocean. Cheyenne, a native Californian, is a graduate of San Francisco State University with a Bachelor's in English. She handles our blog and performs editing work on the website. She adores marine life and is a fan of sharks ("They're just large, inquisitive fish with lots of teeth! They don't mean to hurt us."). This love of all things that swim in the sea stems from her father who took her to many aquariums and would record his scuba dives for her to see the underwater world. 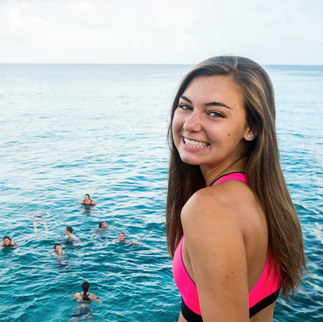 Whether it's stories about mermaids or opinion pieces about shark conservation efforts, Cheyenne is ready to put her love for the Ocean into the written word on our blog. Danielle has been working in marine animal physiology and immunology, stranding response, clinical animal rehabilitation and project management for over 25 years. She hails originally from San Jose, attended UC Santa Cruz for her biology undergraduate degree, University of Alaska, Fairbanks for her M.Sc. and is currently pursuing her 2nd Masters degree in Environmental Sustainability at Harvard. She is a certified veterinary technician, specializing in marine animals but has been lucky enough to have worked with almost every species known in North America and beyond, in some capacity. She is very interested in ocean policy protocol, wildlife conflict and renewable energy, climate change and conservation management. 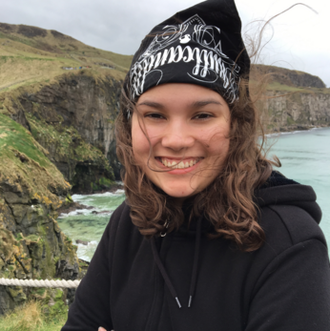 Currently a senior at Sir Francis Drake High School, Roxy is constantly learning and growing through SEA-DISC (Studies of the Environment Academy - Drake Integrated Science Curriculum), the environmental science and social justice program at her school. She enjoys hiking, swimming, scuba diving, working with youth, and volunteering at The Marine Mammal Center in Sausalito, CA. In 2017, Roxy joined the San Anselmo Town Council Sustainability Commission, where she has worked on proposing an ordinance to ban single-use food serviceware plastics in San Anselmo. 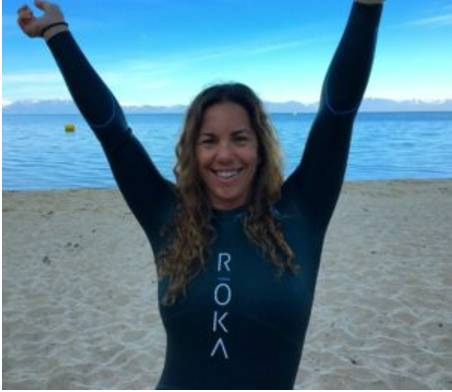 Roxy is incredibly passionate about working towards creating a more sustainable future and protecting the environment, and is thrilled to have the opportunity to educate and inspire our next generation’s youth through Ocean Warriors. 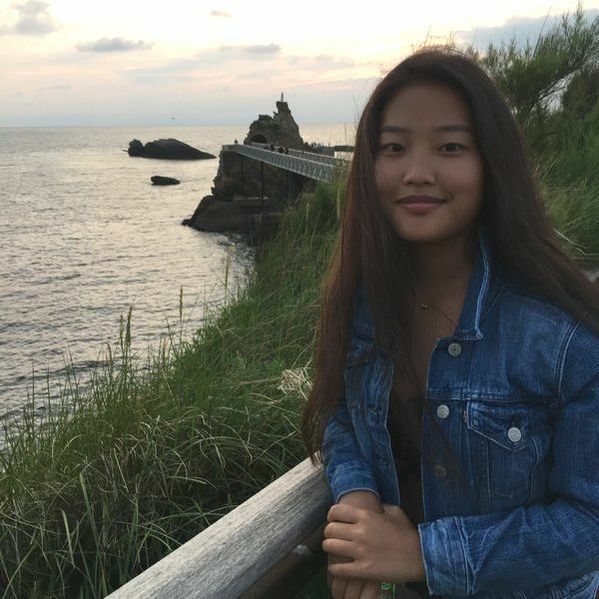 Jungah grew up in the Bay Area and is currently a senior at Albany High School in the EDSET (Environmental Design, Science, Engineering and Technology) program, studying Environmental Science. She enjoys hiking, swimming, skiing, snorkeling, and many more outdoor activities. On a trip to Biarritz, France, Jungah learned how to surf for the first time and instantly fell in love with the sport, developing a passionate appreciation for the ocean. She is excited to help preserve the oceans for her favorite animals, dolphins, and all other marine life. ​Angie is from a suburb of Chicago and has a newfound appreciation for beaches and the Ocean, as she recently moved to the Bay Area. She is a rising sophomore at Stanford University studying English. Angie writes a lot, both for school and for fun! She is a co-founder of a non-profit organization called Angie’s Hope. She can’t wait to combine her experiences and her passion for bettering the community to play a part in conserving our Ocean! 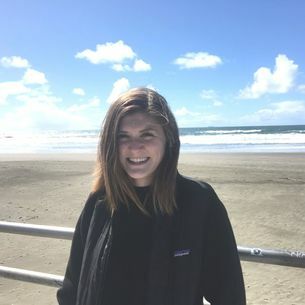 Shelby grew up in Pacifica, California right next to the beach so her love for the ocean and marine life stems from an early age. She currently attends Scripps college as a major in Environment, Economics, and Politics and serves as Sustainability Chair on the executive board of the student government. 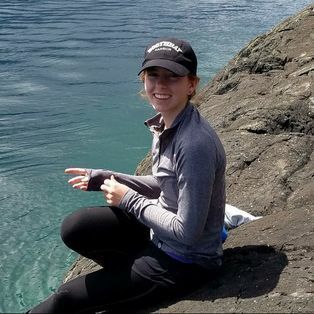 Shelby is incredibly passionate about conserving our Ocean and teaching others how to do so because she wants future generations to be able to marvel at the same beautiful, biologically diverse ocean that she so often does! Born and raised in the rolling hills of Marin County, California, Caroline is a nature-loving, passionate, and energetic individual. 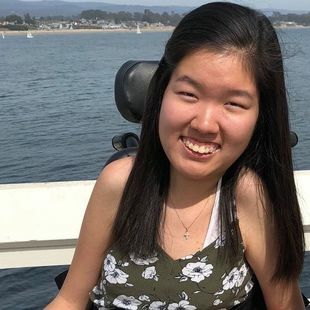 Currently pursuing a bachelor’s degree in English and a minor in Media Arts at Cal Poly State University, Caroline is a student who is always learning, experimenting, and working to better herself. She loves to road trip, camping with friends and family, and exploring California’s coast, especially the Bay Area which she luckily gets to call home. Caroline’s favorite place is the beach because it functions as her place to ponder, relax, document the outdoors, and most especially, enjoy life. 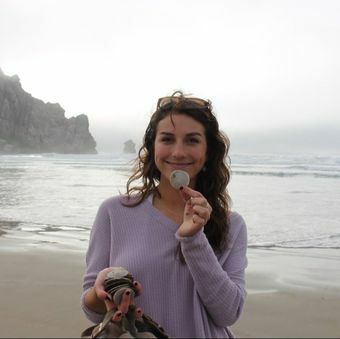 Visiting, walking, and swimming at the beach every week, Caroline immensely cares about the ocean and preserving it and its inhabitants. She is a part of International Student Volunteer’s club which seeks to maintain a clean and healthy beach and environment and has been a vegetarian and advocate for vegetarianism for almost a year to help reduce emitted waste and support animal rights. 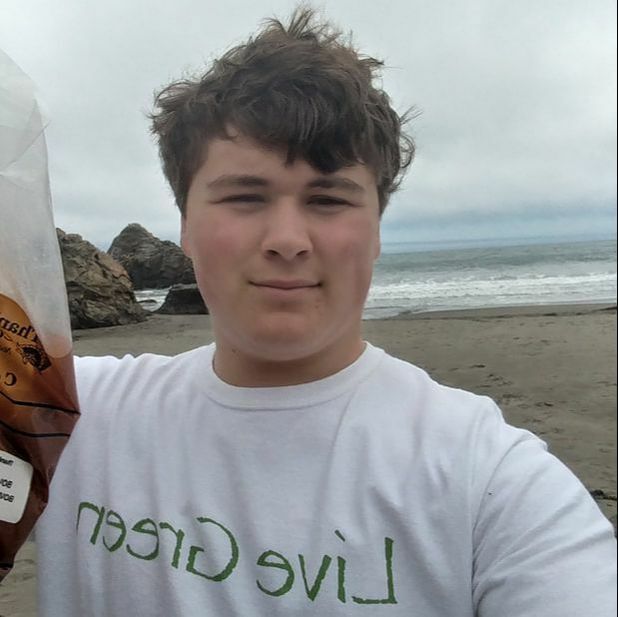 Ben Wagner is a high schooler at the Marin School of Environmental Leadership (MSEL) and has always had a deep respect and love for the ocean. He is currently working on building Beach Cleanup Stations and organizing beach cleanups in our community. He recently finished work as a co-founder of a sustainable business known as Bee Baths that helps combat the loss of bees in urban areas. As an avid fisherman and someone who is never too far from the water Ben is determined to fight for our oceans health and he hopes to see you out there! All One Ocean is a project of the Earth Island Institute, a global network of conservation organizations. 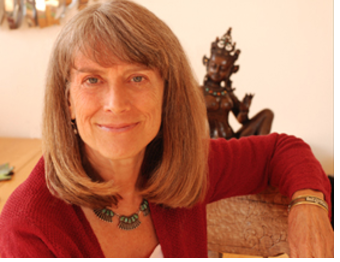 ​Patricia Ellsberg is a social change activist, meditation teacher and life coach. She was a co-conspirator with her husband, Daniel Ellsberg, in the release of the Pentagon Papers to the press in 1971. Patricia Farrar-Rivas is a founding principal, as well as the CEO and Chief Compliance Officer, of Veris Wealth Partners. Patricia is a principal consultant to the Envestnet Sustainability Platform and a member of the Envestnet Advisory Board. She is also a member of the Standards Council for the Sustainability Accounting Standards Board (SASB), a nonprofit that works on developing and disseminating industry-specific sustainability accounting standards for material, nonfinancial (ESG) information. Patricia’s work with community leaders in Central America on economic development and local empowerment led to her work on the social justice and environmental impact of investment policies and decisions. Mary Crowley is founder and President of Ocean Voyages Institute and co-founder of Project Kaisei, the Ocean Voyages Institute's oceans clean up initiative. Bill Ross is an veteran business owner and operator who shares his experience in business strategy, execution, management, operations, technology and digital marketing to help All One Ocean run efficiently and achieve its goals. Bill is an avid catch and release fisherman and is passionate about maintaining the health of our Ocean to ensure the health of our fisheries. Kerri Eich Reiners is a Holistic Health Educator at University High School in Los Angeles who applies permaculture principals when working with her Health and International Foods students. All students maintain gardens on campus and learn how they can reduce their impact on the earth and contribute to our society through deeper connections they experience with food that they grow and prepare for meals. She is also a long-time Ocean advocate and heads Ocean Warriors in the LA County School District. Gavin Pauley is an advocate of environmental protection. he sees a necessity for humans to make major life-style changes in order to shape a sustainable future. Environmental education of our youth is imperative to see this shift in humanity and the way we interact with the world, and he have a range of experiences with environmental education working with an elementary school in Davis and their outdoor education spaces, working with the City of Davis and their coalition of 'green businesses', working with the Arboretum and Public Garden and their educational events, working with the Sustainability Education Department for UC Davis Dining Services, and working as the Education and Outreach Director at the UC Davis Campus Center for the Environment ... you know name it. Ramona Mays has been a stranding volunteer at AOO partner, The Marine Mammal Center, since 2009 and is HAZWOPER-trained with OWCN to help rescue marine wildlife in the event of an oil spill. With her husband John, she is co-founder of The Mays Family Foundation, which funds environmental organizations including All One Ocean; Ke Kai Ola, The Marine Mammal Center’s new Monk Seal Hospital in Kona, Hawaii; Sea Shepherd’s anti-whaling work in the Antarctic and Taiji Japan Dolphin slaughter. Stuart Moody is President of Green Sangha, a mindfulness-based environmental action group. He directs their Rethinking Plastics campaign. Wallace J. Nichols, founder of BlueMind, works with California Academy of Sciences as Research Associate and is a Conservation Science Advisor for ProPeninsula. He is working on an oceans study with Duke University and Blue Ocean Institute. Mayumi Oda is an artist/activist and founder of Plutonium Free Future. Her art is exhibited and collected world-wide, including at the Museum of Modern Art in New York. Mayumi is the author-artist of numerous books, including Goddesses, I Opened The Gate Laughing, Happy Veggies and artist for Safe Energy Handbook and Random Kindness and Senseless Acts of Beauty. George Orbelian is co-founder of Project Kaisei and Ojingo Labs, a technology company that develops innovative smart phone capabilities for which Project Kaisei received the Google Earth Hero award. Chadd “Onohi” Paishon is the Senior Captain of Na Kalai Wa’a, a non-profit education group based in Waimea Hawaii. The group utilizes their voyaging canoe, Makali’i, and their global voyages on such traditional sailing canoes to promote a cultural understanding of our part in caring for the land and sea. Chadd is 1 of 5 men recognized in Hawaii to hold the rank of Pwo, a non-instrument master navigator. In order to save the Ocean, we must be proactive. Now is the time to act, now is the time to make the change. Be on the forefront in the battle to save our environment.